This is the story of a man who chose his own name. And this is the story of a name handed down from mother to daughter to son. If Episode 19 was all about letting go of hurtful labels, this episode is about the importance of claiming a name. 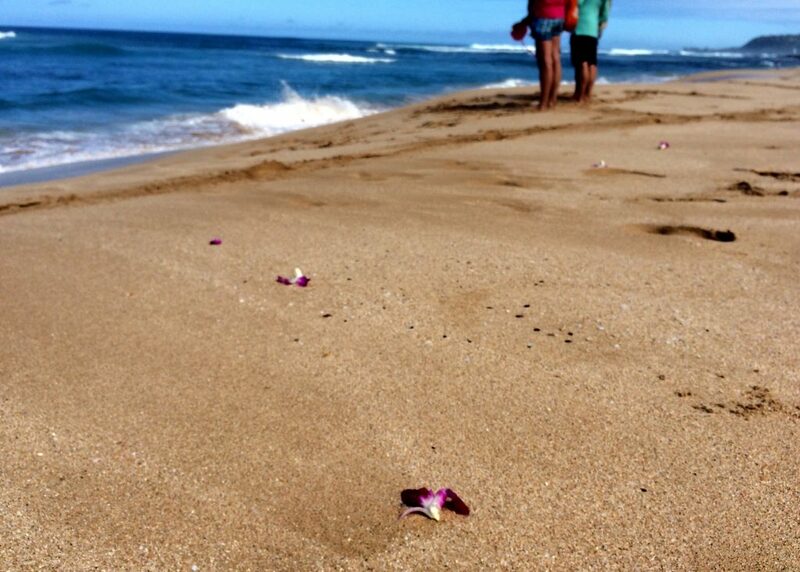 Christie and Lisa-Jo return to their conversation in Episode 11 (When Life Feels Like a Series of Interruptions) to share more about the tragic loss of Christie's brother-in-law three years ago, and the legacy he left for his wife and young children. Lisa-Jo shares more about the loss of her mother, and the legacy of her name "Jo." What's in a name? This conversation invites you to consider what a good gift a name can be and why it could be time for you to claim yours. Listener invitation: We LOVE hearing from listeners. Tell us about your name! We would love to hear your story. Be sure and tag Lisa-Jo @lisajobaker and Christie @christiepurifoy and use the hashtag #outoftheordinarypodcastListener Resources! The newest book from Sarah Beth Marr is out now! And it is a beauty. Too many of us are overwhelmed and underfed. We go, go, go, but our souls are weary. Whispers and Wildflowers invites us to retreat. Within these pages, you can find rest and renewal, peace and contentment. 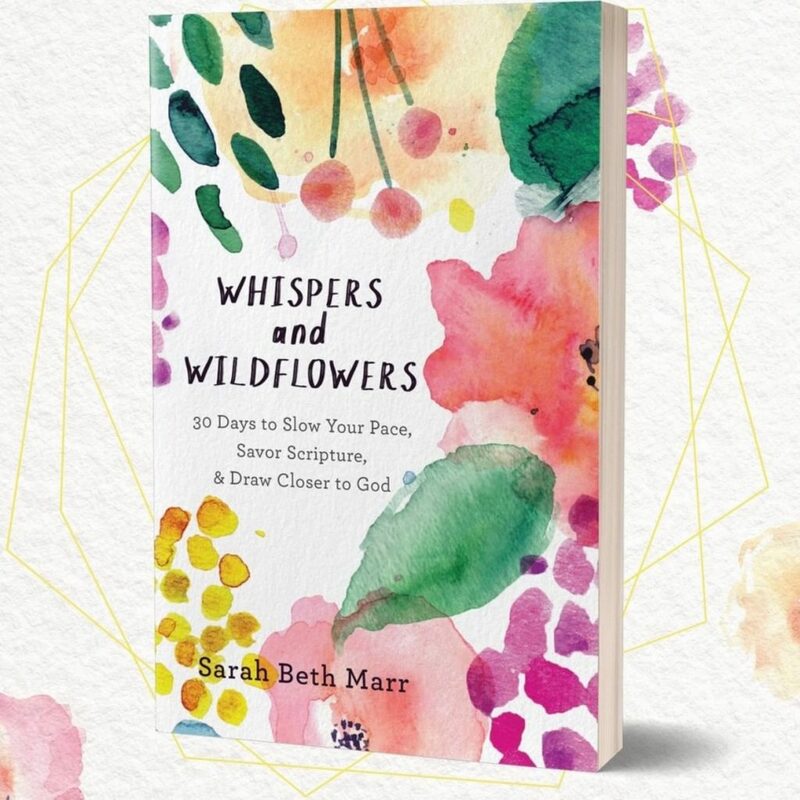 In this inspiring and practical book, Sarah Beth Marr helps us withdraw from busyness in order to renew and refresh the garden of our own souls. Get the latest book from our Spotlight Author, Michelle DeRusha, right here! Gardeners familiar with the technique called "pruning open" know that the secret to healthy plants and trees lies in subtracting rather than adding. 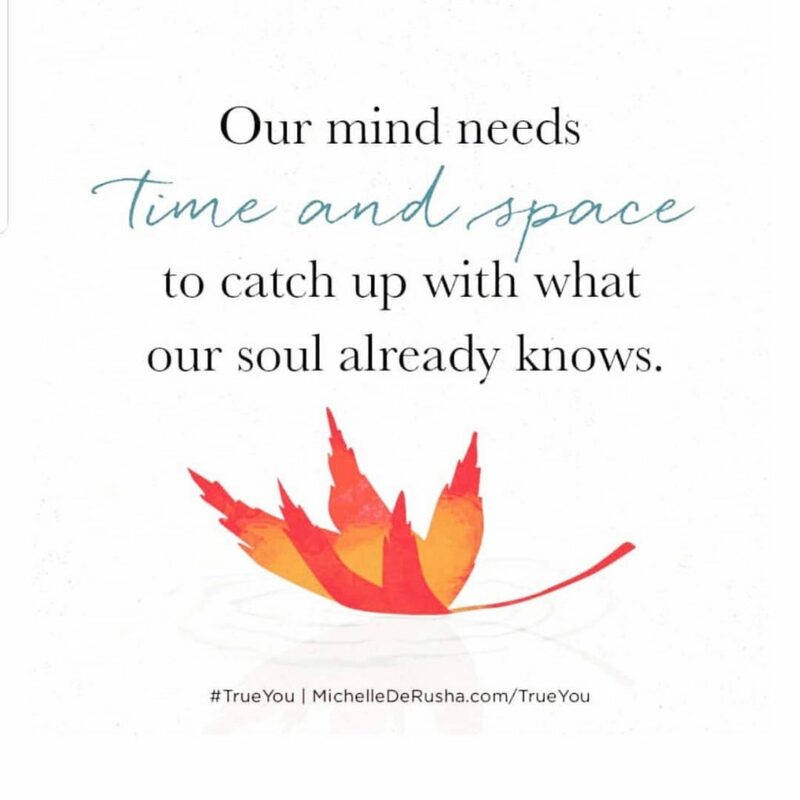 With powerful stories and revealing research, Michelle shows us how we begin to flourish as we let go of our false selves and allow God to prune us open. Want to shop the Podcast's favorites? We've curated everything we talk about here in our own Amazon storefront! Curious? Just click here. This was exquisitely done today, friends. Thank you. And I look forward to your conversation about companionship on the journey of grief. There must be room for lament — and our scriptures are filled with the loveliness of it. NO emotion is closeted, no fear is ignored, no pain denied. Something from Mary Oliver or Frederick Buecnher or Luci Shaw or Maya Angelou might fit well with that topic, too. Thank you, Diana! And thank you for sharing these resources. I hadn’t thought of Maya Angelou! What a great recommendation.